High-tech compact fans with a bionic loop rotor (BionicLoopFan®). The special blade shape breaks up turbulence in the air. This physical effect reduces the noise generated by the airflow and lowers energy consumption. 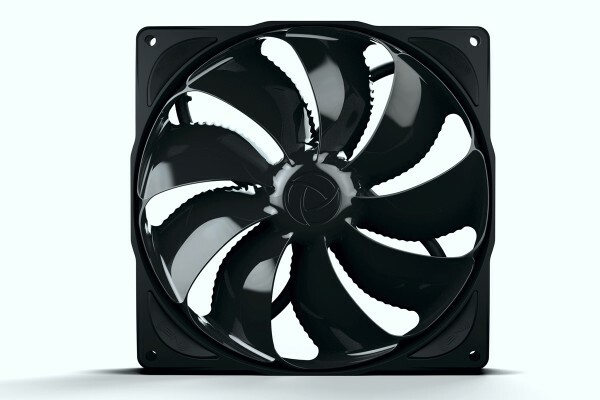 With a regulated air stream and higher flow rates at comparable RPMs, these fans offer a better total performance than classic fans.